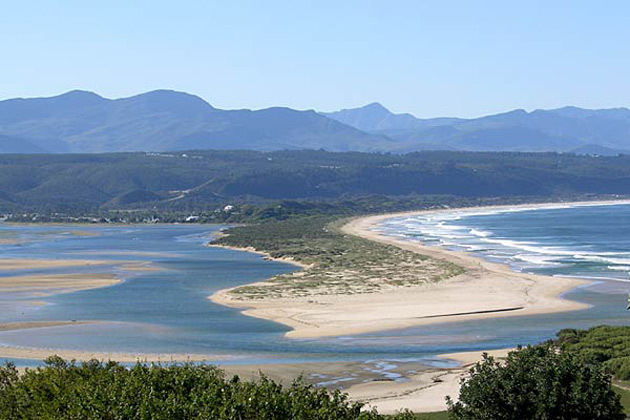 Luna Lodge is perfectly nestled against the northern coastal hillside of the beautiful Plettenberg Bay, looking onto the Keurbooms Lagoon, Indian Ocean and the Outeniqua Mountain Range. 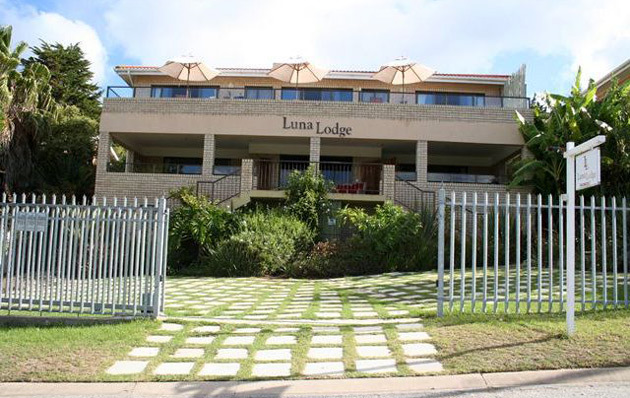 By day the Lodge basks in the sun and at night the reflections of the moon on the ocean and lagoon gave birth to the name “Luna” Lodge. From the verandas of the house, one is able to relax in the sun, away from the busy little town, before choosing a local restaurant for dinner. Enjoy the piece and quiet from this unique and luxurious setting, where elegance, comfort and privacy are assured, a place where retreat from an increasingly fast paced world is still possible. 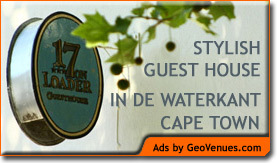 The Lodge is located close to the centre of Plettenberg Bay where it is in close proximity to the information office, shops, markets, restaurants and within walking distance from Poortjies Lagoon.